Master of World of Warcraft : [ROGUE] Pick Pocketing TONS of Coins of Air! [ROGUE] Pick Pocketing TONS of Coins of Air! With the patch 7.2.5 rogues now how a new quest chain: Wanna buy a Lamp? After you turn in each stage of the quest, your lamp is replaced with an upgraded version. 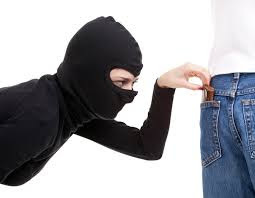 When you pickpocket a mob you get one piece of loot that is automatically turned into Coins of Air, ontop of whatever goods the mob doesn't pay too much attention too. You can buy the most current vision of the lamp you earned AND the ones prior from the quest giver, Griftah. When you have more than one lamp, you get more than one piece of loot that turns into coins of air. It's not game breaking, but holy smokes do you get wicked fast coins and rip through the collection quests compared to the traditional method!